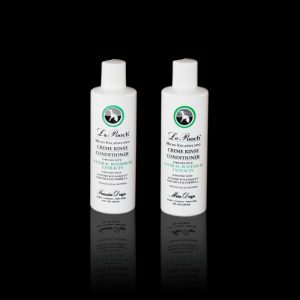 Replenish nutrient-starved coats with Pooch Vitamin Enriched Shampoo. 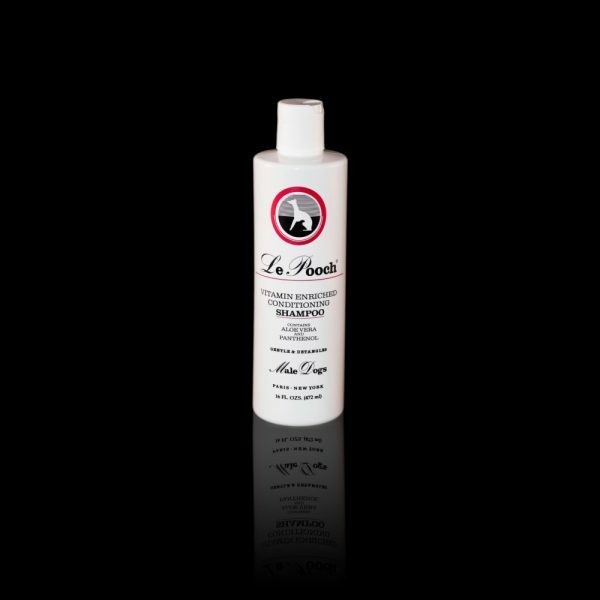 Formulated with a blend of Pro-Vitamin B5, Aloe Vera, Vitamin E, and our opulent Les Pooch fragrances, this deep penetrating shampoo nourishes your dog’s coat from the hair’s root for healthy, silky-smooth, and shiny coats. It brings out the coat’s natural pigment and holds a nice, fresh scent for weeks. 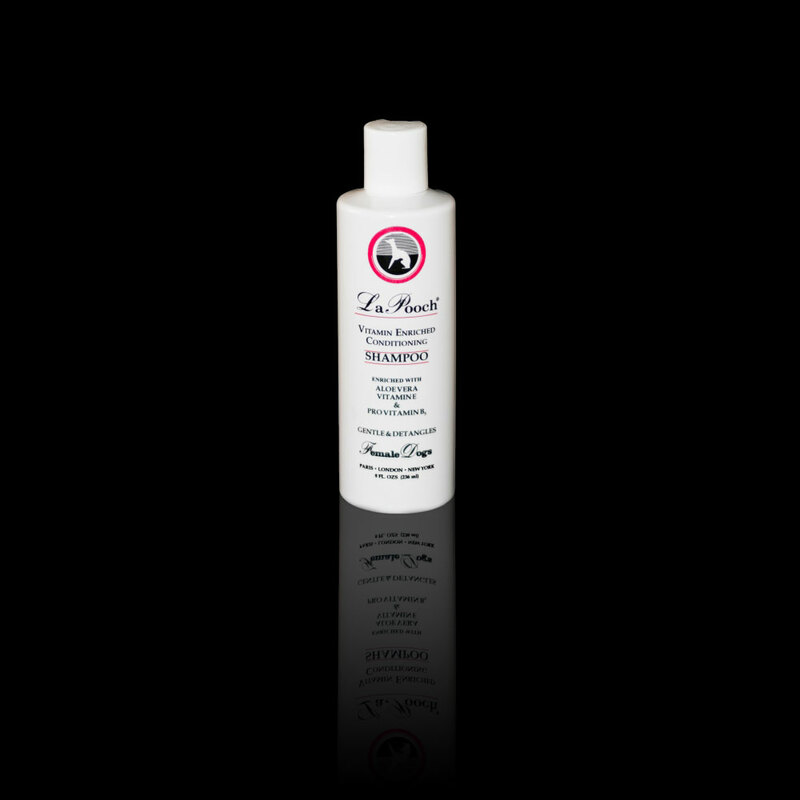 Rich and conditioning, you likely will not need to follow up with a crème rinse.